Sasha takes lovely bicycle pictures and has lovely bicycles. I met up with him today to shoot next week’s Merckx Mondays pictures. While we were looking for a nice backdrop, he popped his Hollands up on one of the benches at the 42nd St. Pier. This bike rules. From the responsive geometry to the fender and rack mounts. 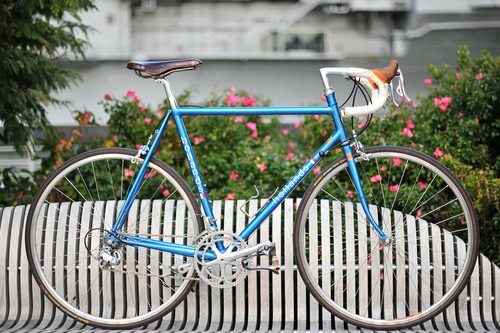 The head tube extension puts the bars at a comfortable height and the modern groupo with gum hoods adds a bit of old-school flare to the build. 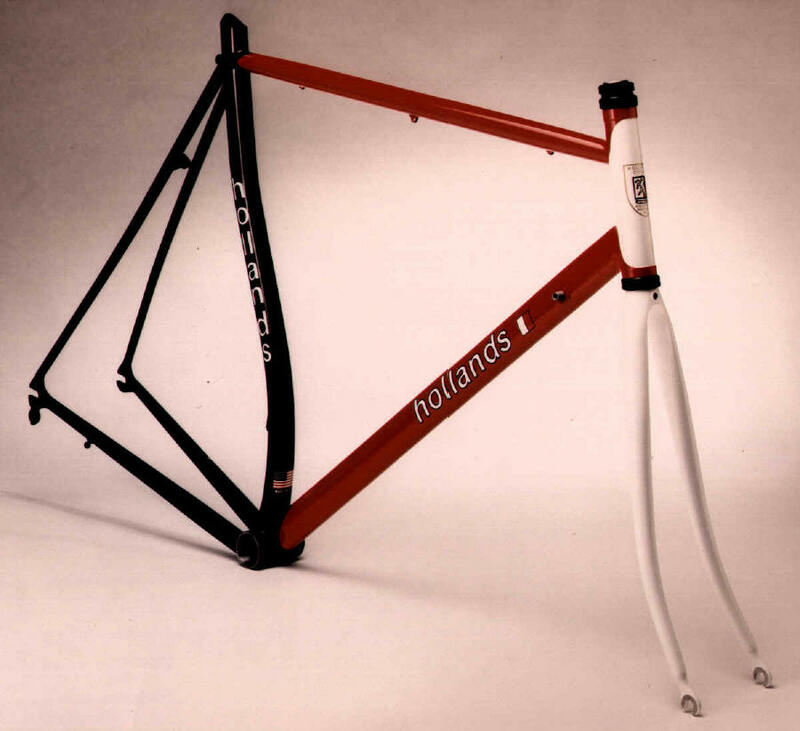 John Hollands really built some nice bikes. When I’m an old man, this is what I’ll commute on.